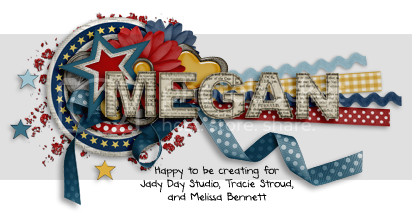 Sweet Shoppe Community - View Profile: .Megan. Find all posts by .Megan. Find all threads started by .Megan.